DocSpera, the leading surgical coordination platform, today announced the public release and expansion of its integrated episode of care platform to support providers. 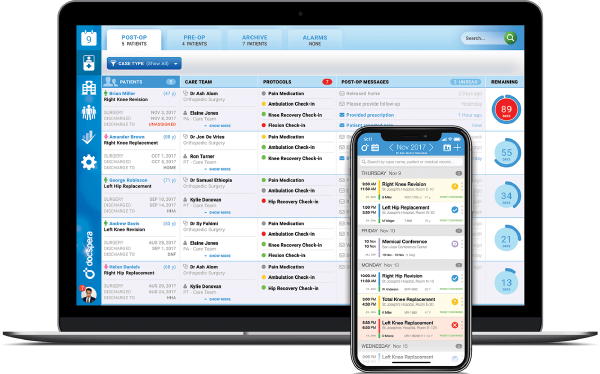 By providing a smart, single interface, the DocSpera platform is designed to manage a patient from the surgical decision point through the end of recovery. The platform enables providers with tailored models based on AI to help digest thousands of data points and identify potential risk and improve seamless coordination.